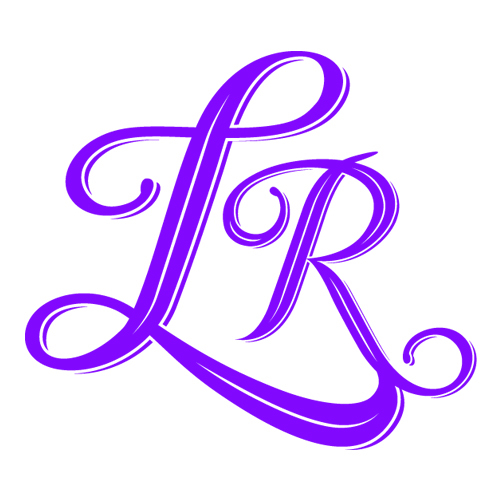 We have decided to support the initiative by 'going purple' - you may have noticed a slightly different hue to the LexRex logo today. 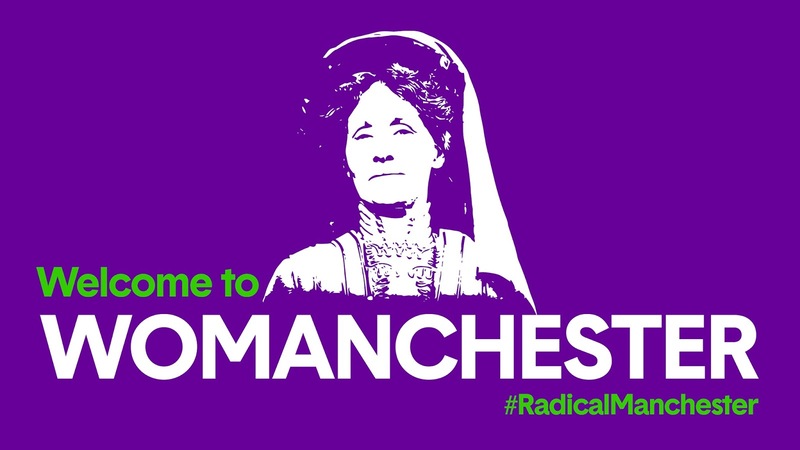 We are also making a charitable donation to Manchester's Pankhurst Centre, a museum and women's community centre located in Emmeline Pankhurst's home in recognition of the great lady herself, and in support of the #Pankhurst100 efforts. We thoroughly support the #IWD cause - which seeks to end gender disparity across the world. Here at LexRex, quite a few of our clients are female owner-managers of law firms, each of whom are achieving fantastic things within their businesses. "International Women's Day represents a great opportunity for women in business and beyond to celebrate the work that they do and the benefits they deliver within their business, the greater business community and the economy as a whole. "Whilst the fight for gender pay equality is very much ongoing, I see International Women's Day as a chance to also review how far we have come over the course of the past 100 years, and mark our individual and collective successes in the workplace." 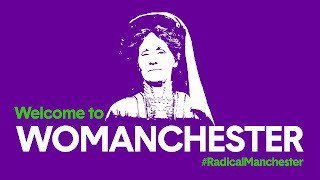 You can also follow the #RadicalManchester hashtag on Twitter. The hashtags for International Women's Day 2018 are #IWD2018 and #PressforProgress.